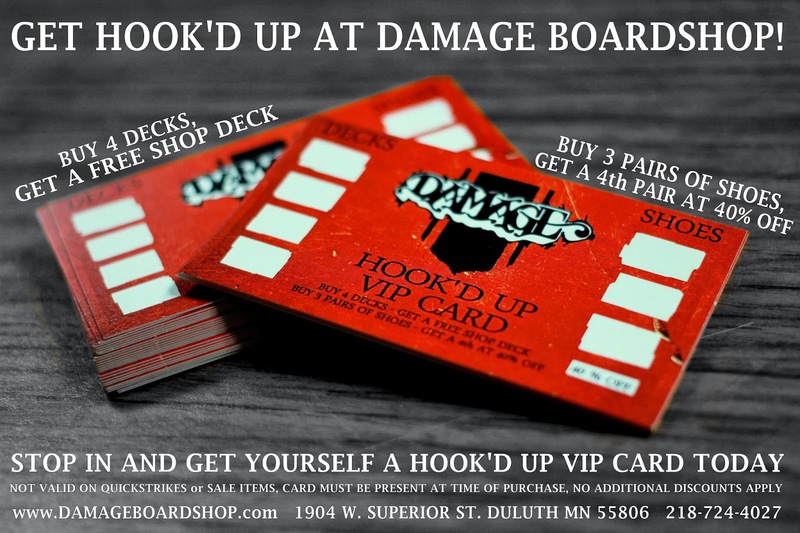 Damage Boardshop: Two Harbors Block Party! in Two Harbors with our friends at 3rd Lair from 1-5 p.m.
so it's the perfect time to learn! 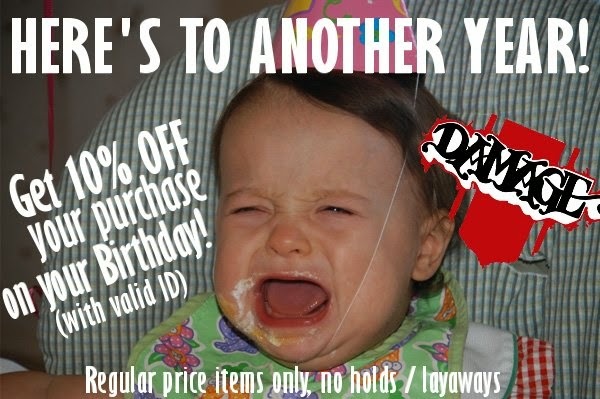 Click on the picture below for a full list of details.